IW Casino is a place where Filipino players will discover an impressive assortment of diverse games from leading developers. The casino is licensed and regulated by the Malta Gaming Authority and offers secure payment methods. 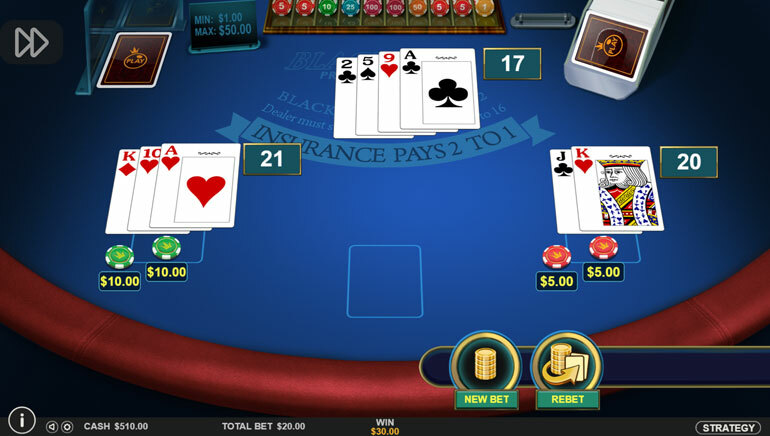 Players can bet real or virtual currency and use mobile devices to enjoy the games straight in the browser. 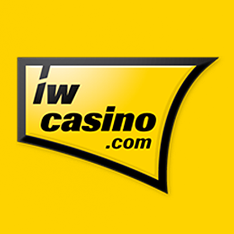 IW Casino has a vibrant live dealer section and professional customer support. The casino had plenty of time to expand its collection of games and can now brag about covering all popular genres. 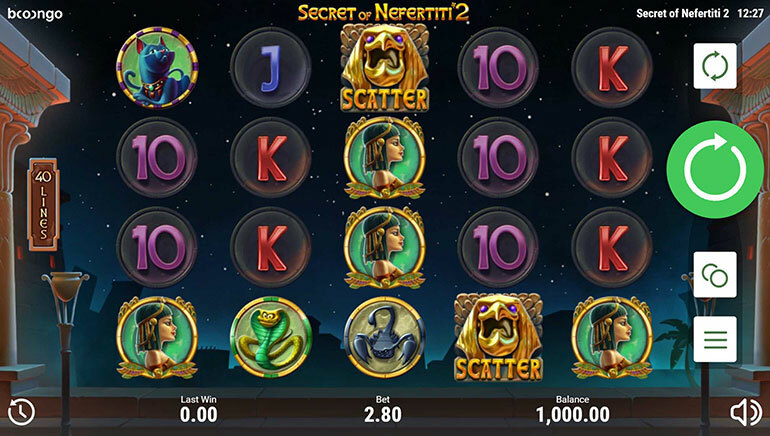 They have enlisted the assistance of prominent software developers, such as NetEnt, Microgaming and CryptoLogic. The first two are the driving force behind some of the best paying progressive jackpot slots. These games can be played in the browser without the need of downloading content. Many of them are developed in HTML and can be enjoyed on smartphones and tablets. 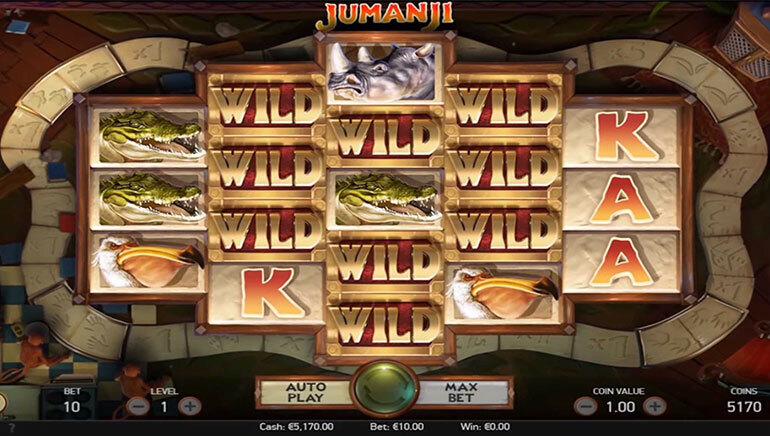 Players can make the transition from slots to other genres, such as table games, video pokers, scratch cards and lottery inspired titles. IW Casino works with independent auditors to certify the random number generator as fair. Players can learn more about the payouts, the return to player and make an educated decision. Those who want to circumvent the RNG altogether have the option of playing against real dealers. The live casino section is dedicated to table games that include popular versions of roulette, blackjack and baccarat. This is the most immersive experience, similar to what land-based casinos offer. IW Casino rewards players who sign up as well as those who have an account and persevere with occasional bonuses. These freebies come with strings attached and players must do their due diligence and read the terms and conditions. Upon understanding and accepting these rules, they can apply for promotions and receive the corresponding incentives. Bonuses are available right from the start and one of the most packages is the welcome offer. IW Casino payment methods can be used to deposit and withdraw profits without commission. There’s a long list of financial options that players can rely upon, ranging from credit, debit and prepaid cards to e-wallets and bank transfers. Visa, MasterCard, Diners Club Skrill, NETELLER and Ecopayz as well as Maestro Secure Code and paysafecard can be used to load an account quickly. Withdrawals take between one and three banking days, plus the 24 hours pending period. 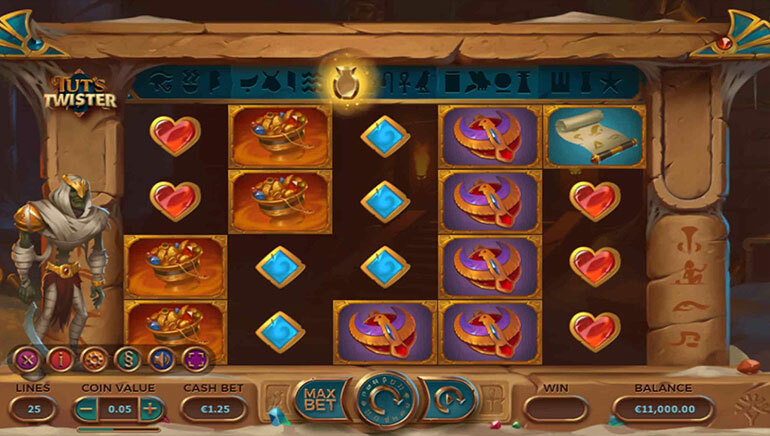 During this time, players change their mind and reverse the transaction, to use the profits for further gambling. Whenever players need the assistance of customer support, they can get in touch with a specialist by live chat. This is the fastest and most convenient channel of communication, as it is instant and absolutely free. Players have the option of picking up the phone and talking directly to an expert or write an email. Those who choose the latter can expect an answer in less than 24 hours. They should also consider the possibility of finding the answers themselves in the FAQ section.